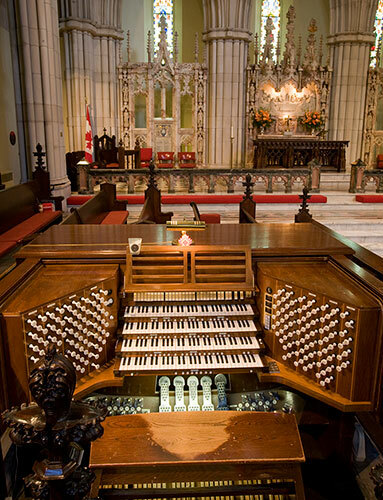 In 1914, Casavant Frères of St-Hyacinthe, Quebec installed a French-styled 86-stop 4-manual instrument in the north west transept of the cruciform church at the gallery level to the east of the choir. 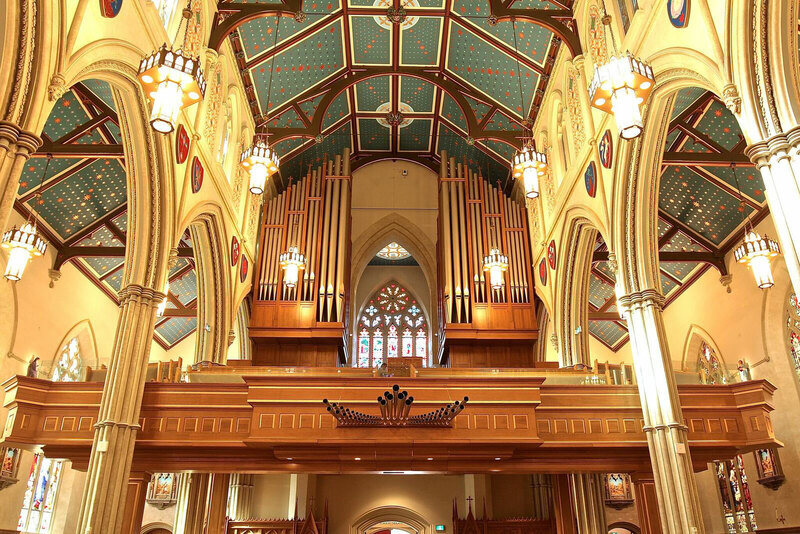 In response to complaints about this location from congregation, choir and organist the architect consulted noted American organ builder E.M. Skinner, who found the “workmanship fine and first class – but the organ did not sound right.” During early revisions the organ took on several American influences, including several voicings and stops in the tradition of Hope-Jones. 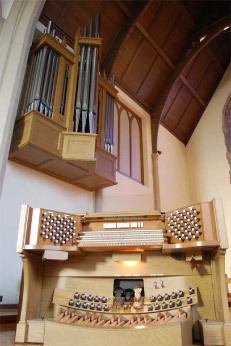 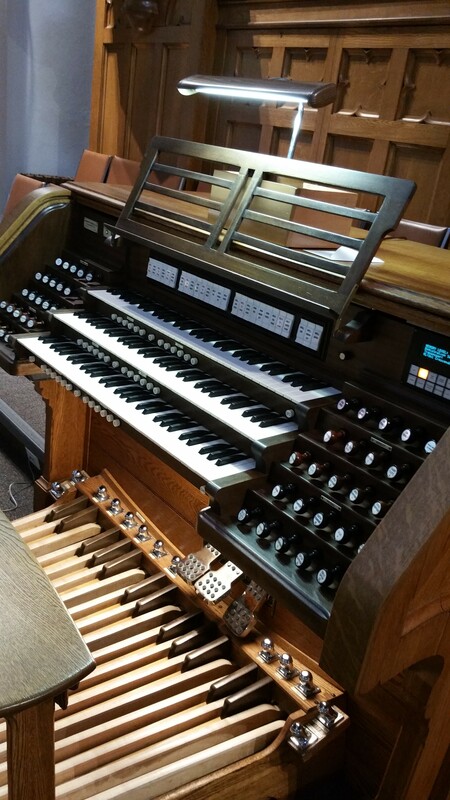 Since then, the organ has been enlarged to five-manual and 101 ranks, 95 stops with major console upgrade completed in 2015 and preparations made for a further expansion in 2016 or a 19 rank, 11 stop antiphonal division.